"Omnichannel" is a current approach to customer-centric processes, where the numerous interaction channels are tightly integrated and synchronized to improve the customer experience and ensure effective delivery of products and services where cross-channel customer journeys are either required or supported. Omnichannel as a concept is great; it provides customers with unprecedented freedom to choose where, when and how they wish to engage with their service provider. When the omnichannel approach is implemented correctly, it enables businesses to manage the customer journey much more effectively compared to previous models where the hand-off between channels was a sore point, which involved redundant work and loss of information. 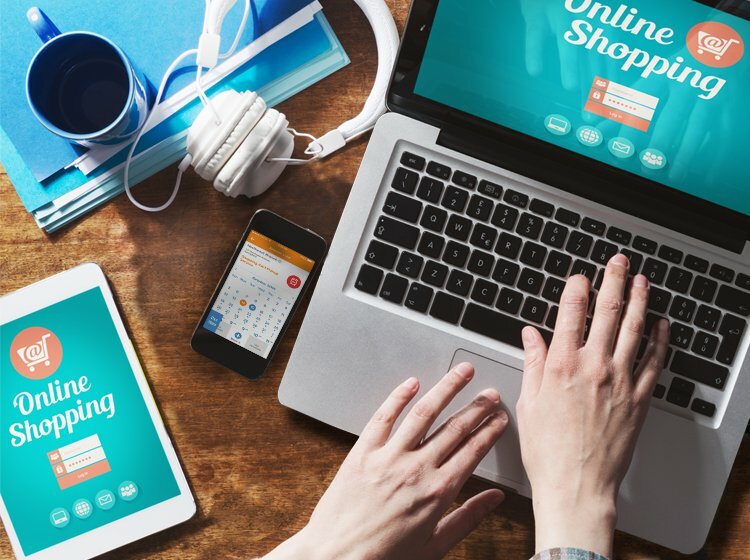 The main problem with most omnichannel solutions is that they seem to focus on the digital channels, while neglecting the physical realm: the realm in which stores and service centers exist, where people are treated by doctors, and where technicians need to provide service to customers at their homes. This is where Q-nomy's omnichannel solutions come into play. 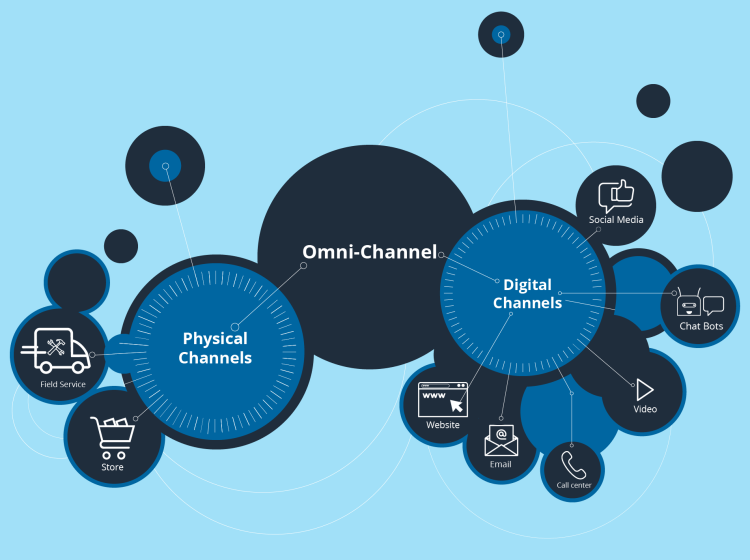 Integrating physical objects from the physical world with the omnichannel model is challenging, but after 15 years of research and development, we are proud to present the solution: Q-Flow® — a truly holistic omnichannel customer journey optimization platform. Q-Flow handles every aspect of the physical customer experience; it also manages supporting back-office processes and orchestrates them together with the digital channels.